You’ll lose all the data and content in that account, like emails, files, calendars, and photos. 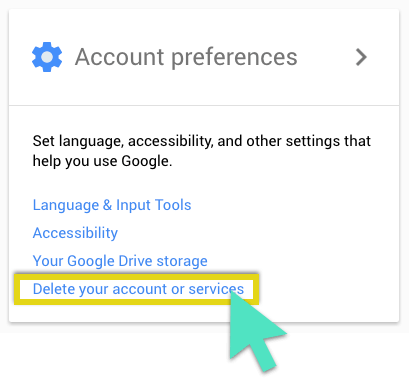 You won’t be able to use Google services where you sign in with that account, like Gmail, Drive, Calendar, or Play. You’ll lose access to subscriptions and content you bought with that account on YouTube or Google Play, like apps, movies, games, music, and TV shows. 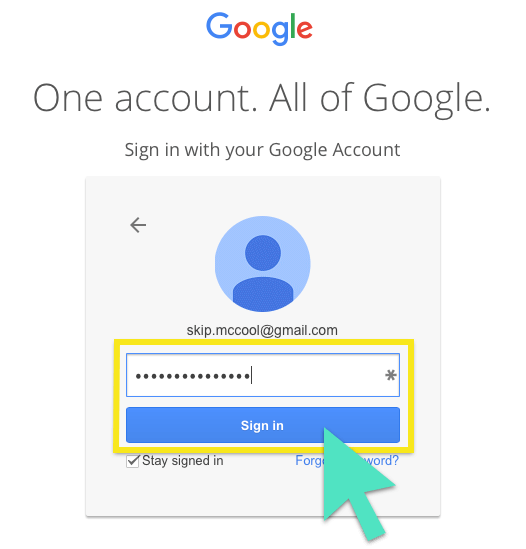 Sign in to your Google Account by going to myaccount.google.com and clicking Sign in. 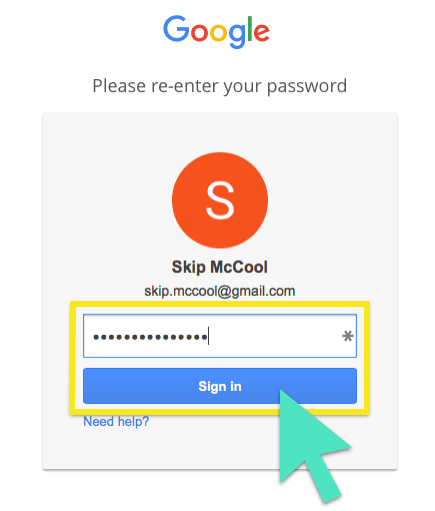 Enter your Gmail credentials and click Sign in. On the My Account page, under Account Preferences, click Delete your account or services. Re-enter your password, then click Sign in. Next to your Gmail account, click the trash can. 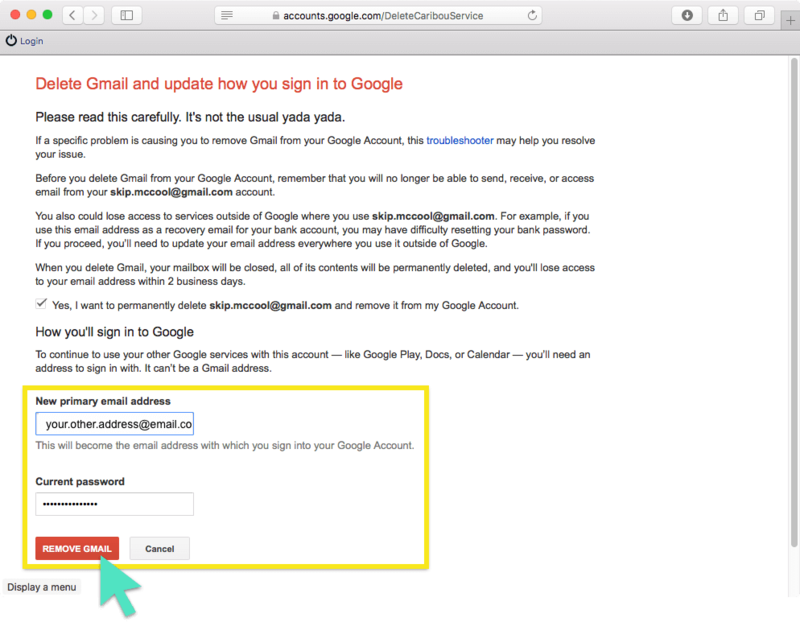 Enter a new primary email address and your current password and click REMOVE GMAIL. You will see this message with instructions telling you to open your email. Click OK, got it. 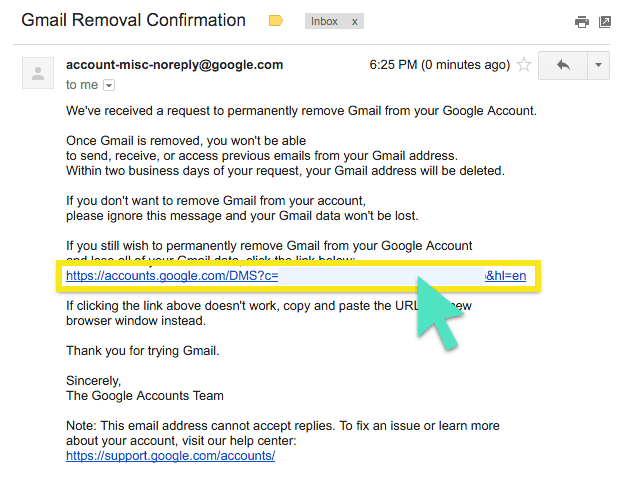 Open the Gmail Removal Confirmation email in your email. Click the confirmation link. You will be asked to confirm that you want to remove your Gmail account by entering your password. Enter your password and click Confirm. Congratulations! You have successfully deleted Gmail from your Google account. 1. You will lose access to your account. 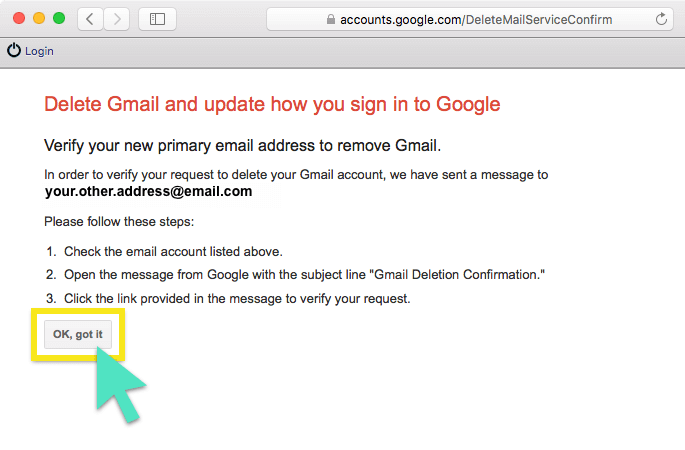 When you delete your Gmail account, you will no longer be able to send or receive email with that email address. Make sure to inform all relevant parties before shutting down your Gmail account. 2. You might lose access to third-party services associated with your Gmail account. Bad scenario #1: Your Gmail account is associated with your social media accounts, and you can’t reset your passwords or recover your accounts. Even worse scenario #2: Your Gmail account is linked to your bank account. Three forms of ID and 14 hours of customer service calls later, you end up with a splitting migraine. Yikes! 3. You might want to download a backup of all your emails. Before you hit the big red button and delete your Gmail account, you might want to download all of your data. 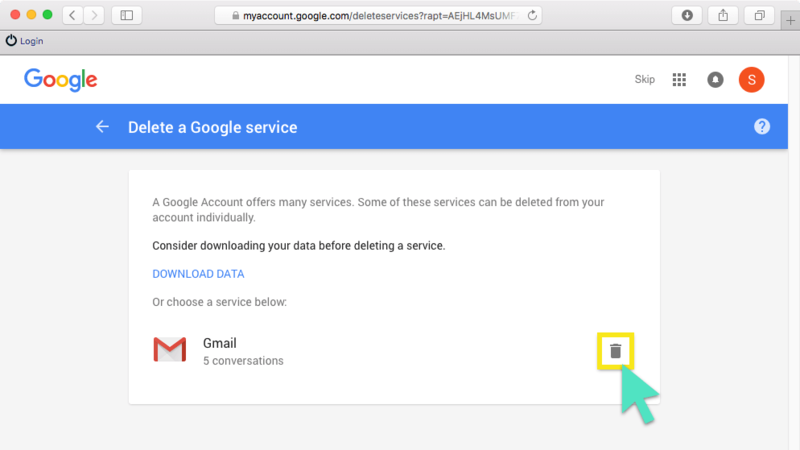 Google has a great article to show you how to do this in its Google Accounts Help Center: How to download your data. Unless, of course, your goal is to destroy every trace of it. Then by all means, fire away! 4. 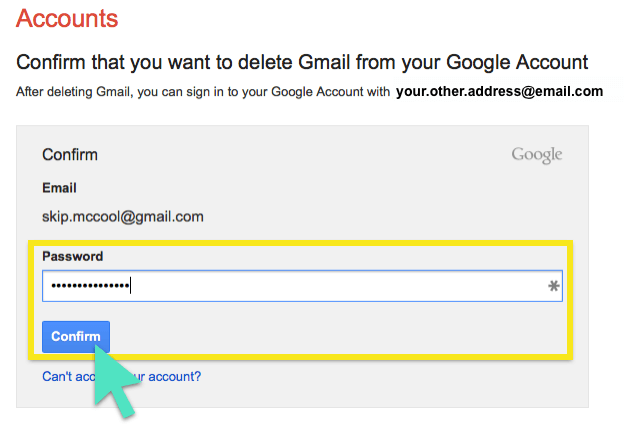 Deleting your Gmail account will not free up your username. Nobody (including you) will be able to use your Gmail username (username@gmail.com) in the future. This ensures nobody can impersonate you at your old email account. 5. 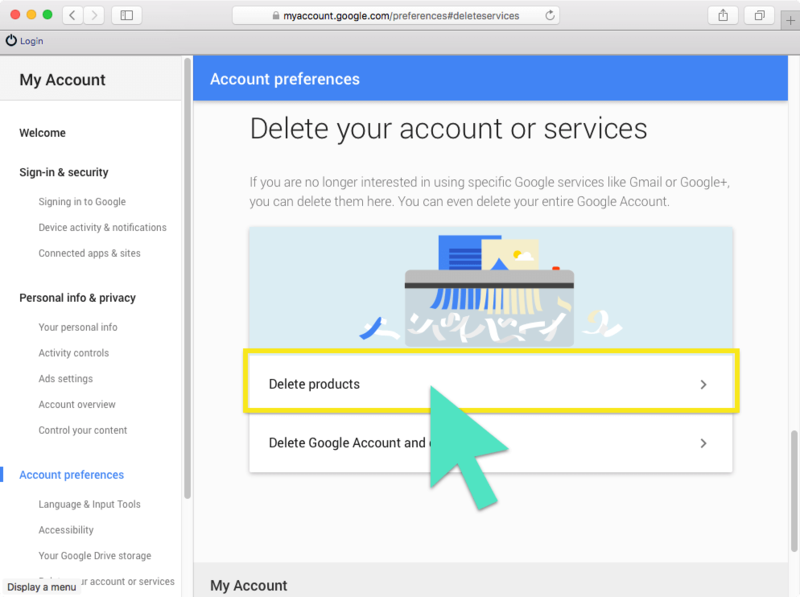 Deleting your Gmail account will not delete your Google Account. Your Google Account will remain associated with things like your search history and YouTube account.